1) People who look for a home during the holidays are more serious and more motivated. 2) January is traditionally the month employees begin new jobs or job transfers. Transferees often can't wait for spring to buy. They are looking to purchase and settle into a home before work begins. 3) Inventory is lower. Your home will stand out. 4) Listing supply will dramatically increase in January, meaning there will be more competition for buyers' attention. 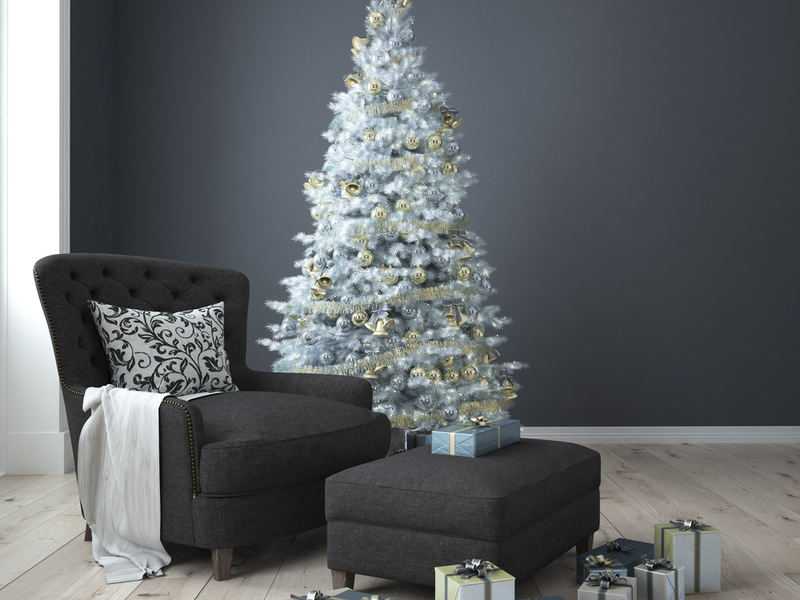 5) What better strategy for staging than a cozy home decorated for the holidays? 6) Buyers often have more time to look for a home during the holidays. 7) Some people must buy before year's end for tax reasons. 8) By selling now, you may have the opportunity to be a non-contingent buyer during the spring, when many more houses are on the market for less money. This gives you the best chance to sell high and buy low.